With such a dynamic and growing market, we are excited to report our latest activities in Africa. 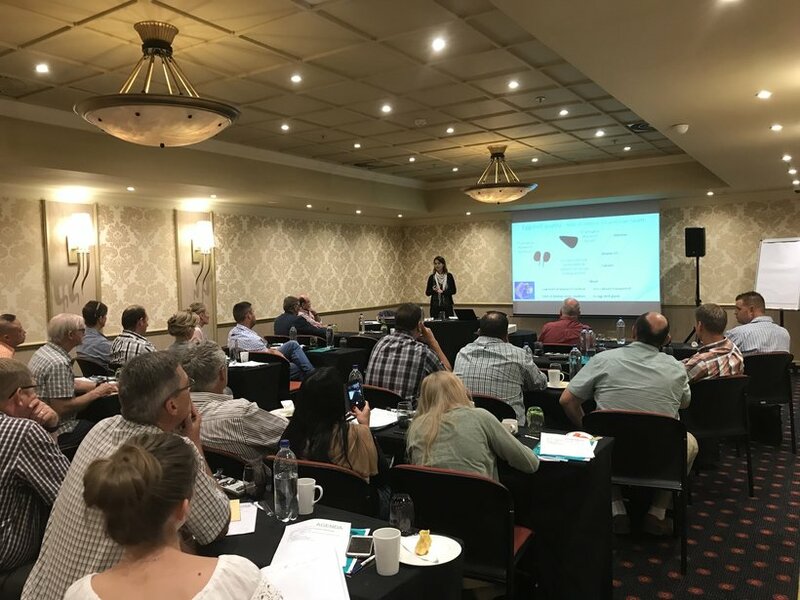 Representatives from our sales and technical team recently visited Dekalb customers in South Africa to tour new investments and give guidance on nutrition and biosecurity. 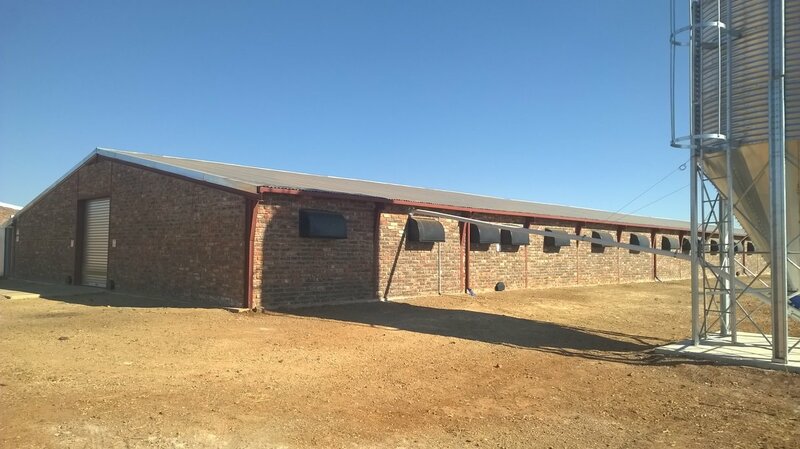 Serfontein Poultry have invested in new parent stock and quarantine facilities to house Dekalb Amberlink and Dekalb Brown. We were pleased to tour the poultry house and discuss their growing operations. Next stop was a visit to the Kuipers Group who have more than 1 million Dekalb Amberlink commercial layers. In this visit we discussed nutrition extensively and how to get the most from the Dekalb genetics. Finally, our team was invited to present at a meeting for the Top Lay group. 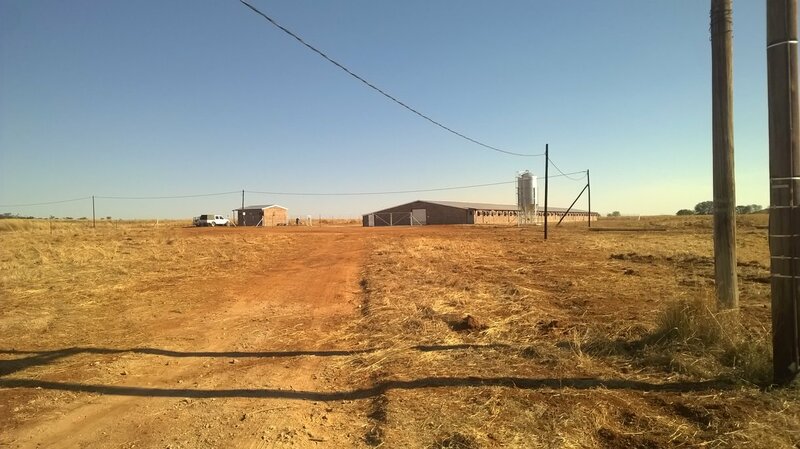 About 25 farms and members of Top Lay were present in Johannesburg. In this meeting, the team gave a series of presentations on the Hendrix Genetics story, our breeding program, biosecurity and nutrition. Overall it was a great opportunity to continue to build strong relationships with our customers and add value within this important region.